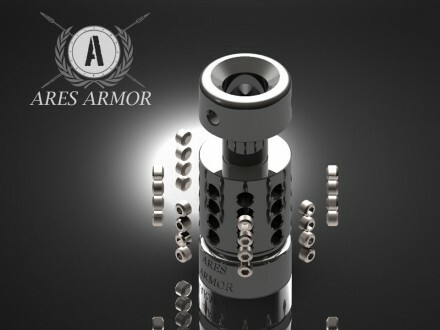 Ares Armor is currently holding a Valentine’s Day special. 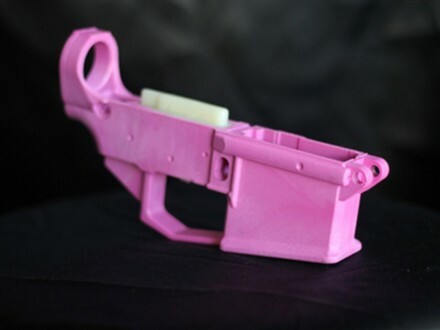 When you purchase an Effin-A compensator you also receive a Polymer 80% Lower Receiver in Pink at no additional charge. 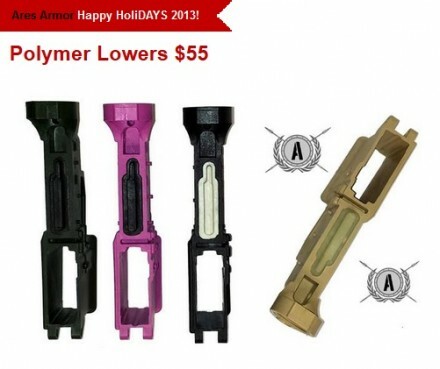 Ares Armor is offering their 80% polymer AR-15 lower at 45% off. These lowers are unique in that a jig is not required to machine them – “Simply get rid of all the white.” The lowers are made using a Kevlar-reinforced polymer and come available in Pink, Black, Desert Sand, Zombie (Bright/Nuclear Green), and OD Green. Need a link to send to Household-6 or your grandma to give them an idea what to buy you for Christmas? Send them the direct link to this page. You might just need yourself an Effin’A Compensator. Kit Up! ran an article the other day detailing a review of the item, if you’re interested. 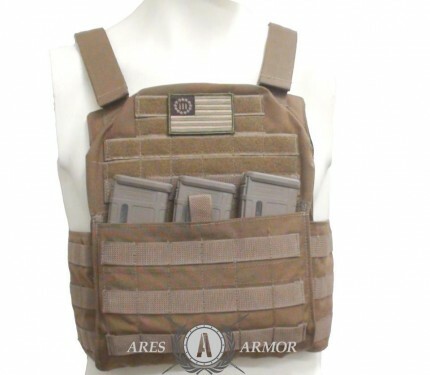 Instead of a complicated design with too many unnecessary bells and whistles, the ARES Armor Aspis Plate Carrier fuctions as a lightweight, low-profile armor carrier that also works well with PALS/MOLLE magazine pouches. The Aspis is constructed from durable 1000 D Cordura Nylon and features a drag handle, front and back loop Velcro, internal and external removable C-Buns, moisture wicking spacer mesh material, and fits plates sized small through large. It comes avaiable in any color you like, as long as the color you like is Black [or Coyote, MultiCam, A-TACS, and Olive Drab] and for an additional nominal fee you can have matching camouflage webbing to boot. Optional attachments include Shoulder Pads, Plate Carrier Silencers, and the ever popular Kangaroo Mag Pouch. 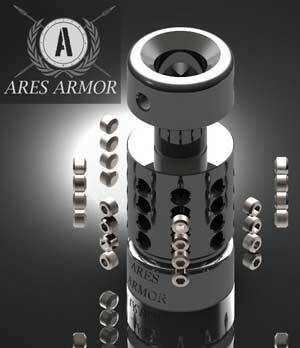 If you’re salavating at the prospect of owning an Aspis, they’re currently avaiable for pre-order on Predator Armament, with an expected release date of October 24th.